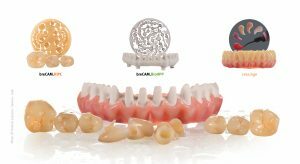 Our materials show that there is no longer any reason to merely resort to the traditional materials such as metal, ceramic or zircon. 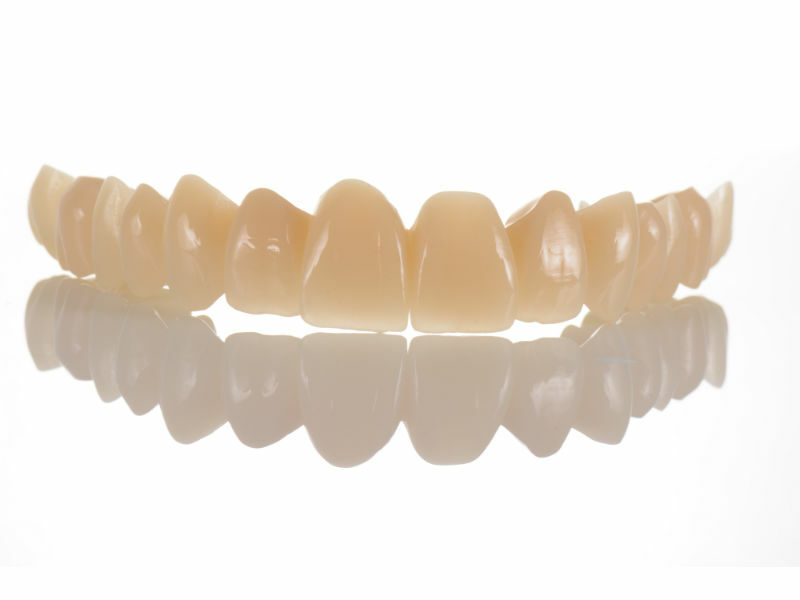 With these high-performance plastics, we have found an innovative way of providing patients with the best possible treatment from the very beginning while also offering them success-oriented, efficient and capable solutions from a team consisting of a dentist and prosthetist. 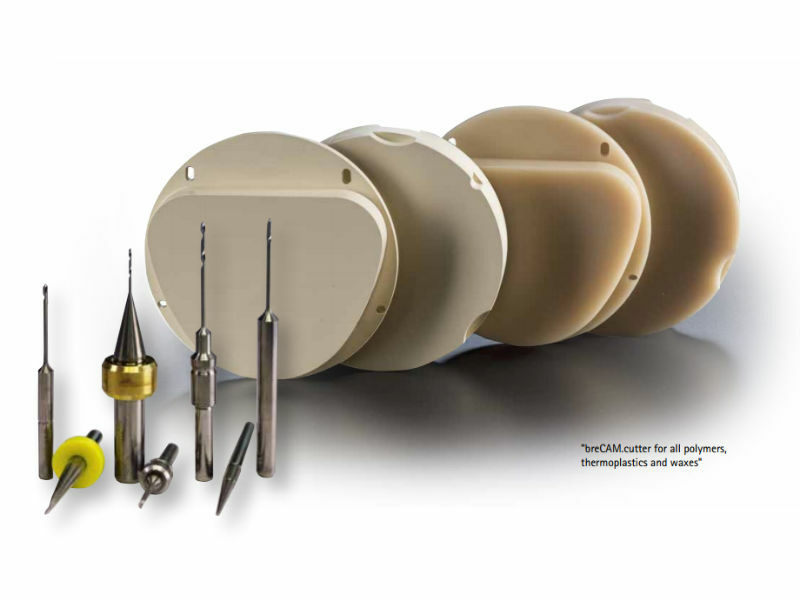 These plastics offer significant benefits in the fields of aesthetics, processing, cost-efficiency, durability and patient acceptance. They offer a win-win situation for both parties in a relationship based on partnership between patients and their care team. 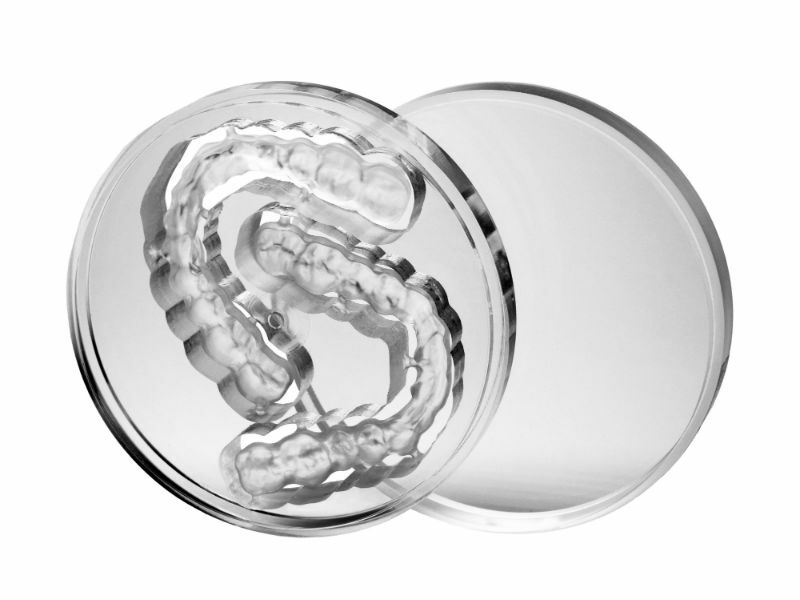 Ask us about the offers available on breCAM consumables – contact your local bredent representative or email your technical account manager. A mono coloured alternative to breCAM.monoCOM for long term temporaries in the classic A-D shades. Physiological properties only surpassed by nature itself. 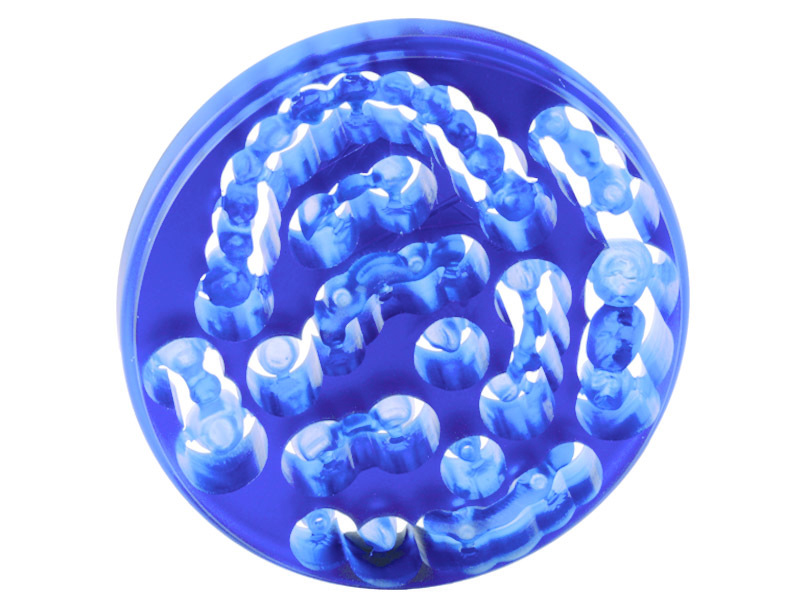 Light, with the same flexibility and thermal conductivity as bone. 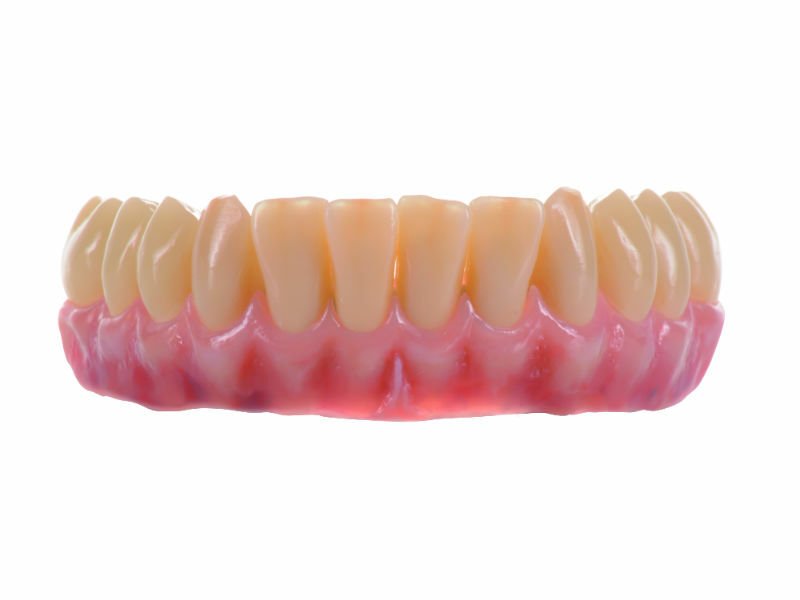 A high impact polymer composite for long term dental prosthesis offering higher physical values than conventional PMMA. Dimensionally stable and low-stress plastic frames for implementation in the metal framework casting technique. 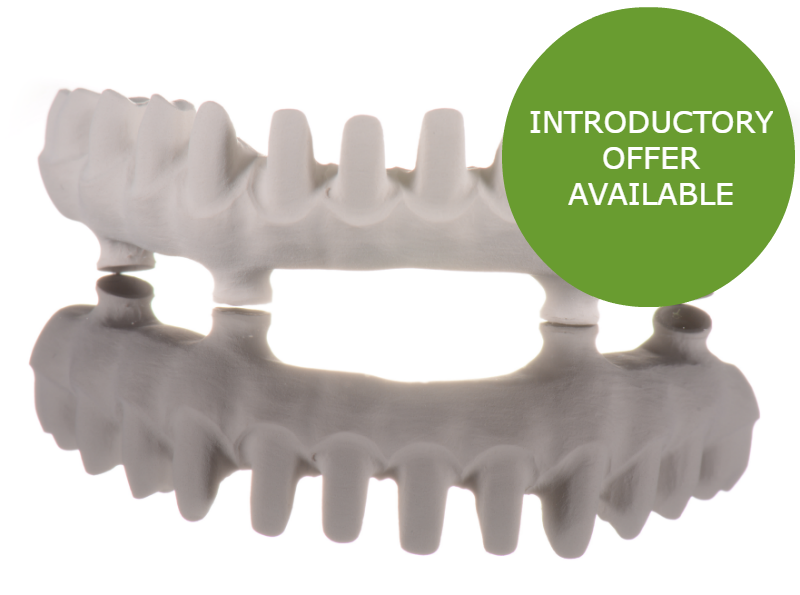 Extremely suited to the digital production of fully anatomical or reduced frameworks, inlays, onlays, implant work. 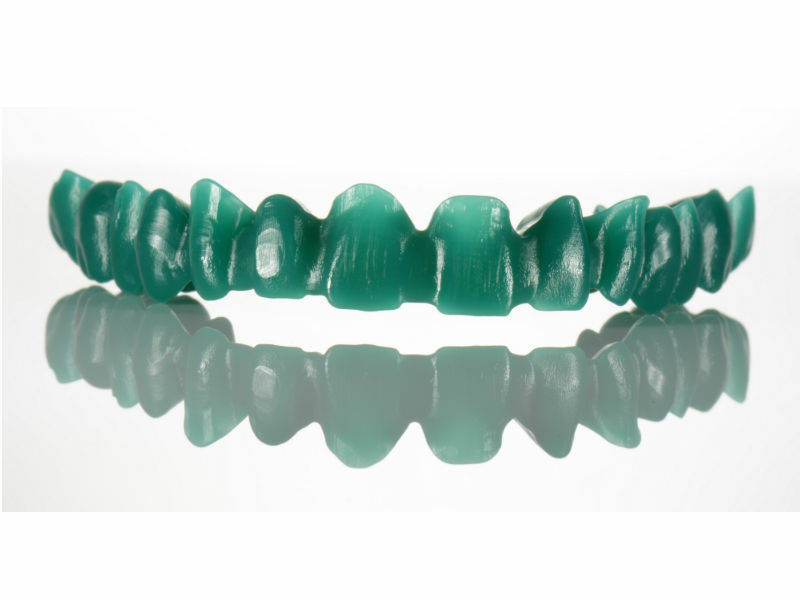 Manufactured based on polymethylmethacrylate and offset with >20% ceramic fillers in order to increase the strength. 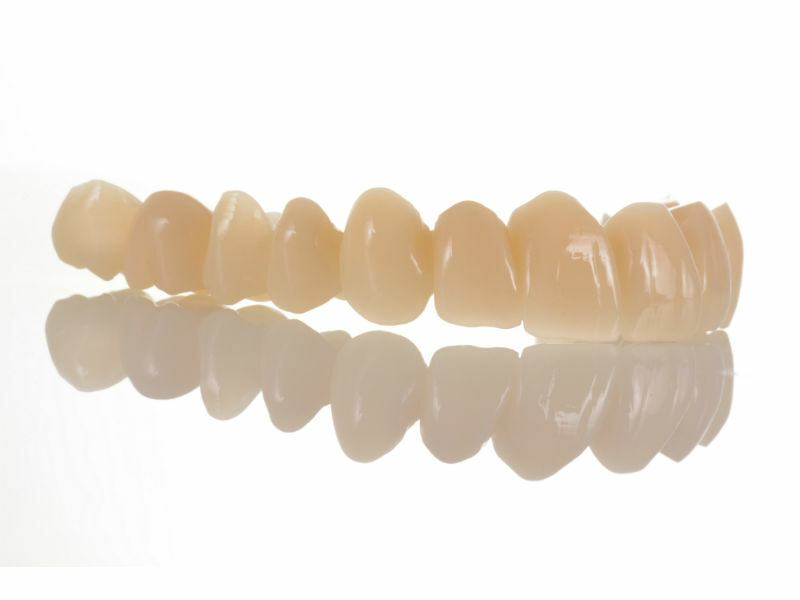 A thermoplastic PMMA - increased biocompatibility, higher levels of stability, lower susceptibility to plaque. 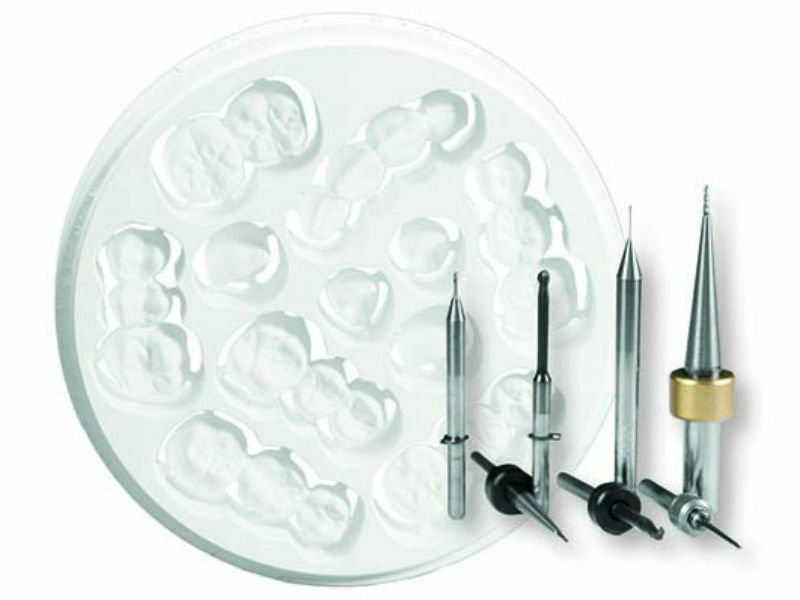 A chemoplastic PMMA for long-term temporary restorations, drill templates, table tops, bite splints and the metal casting technique. We apply a real diamond coating which increases the service life by a factor of around 1200% compared to a non-coated tool. Especially developed for dry machining of thermoplastic materials (PMMA/PEEK/Wax) in CNC milling machines. visio.lign is a complete veneering system with six perfectly matched individual system components. If you're looking for a price or for more information about materials, just ask.